The modernization of telephone lines has contributed greatly to the growing amount of traffic they can bear. Thanks to this, VoIP (Voice over Internet Protocol) is possible, allowing video and voice calls over the network. 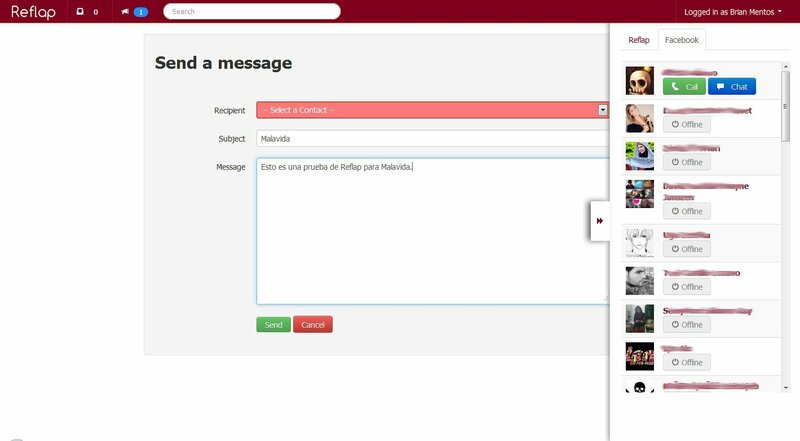 This is where Reflap comes in, an application which allows us to communicate with anyone, for free. 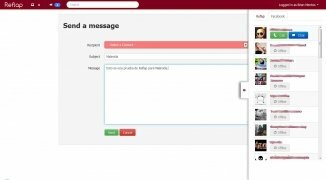 With Reflap, anyone can use the VoIP service from the Web completely free. There is no need to go through lengthly registrations or having to download software. 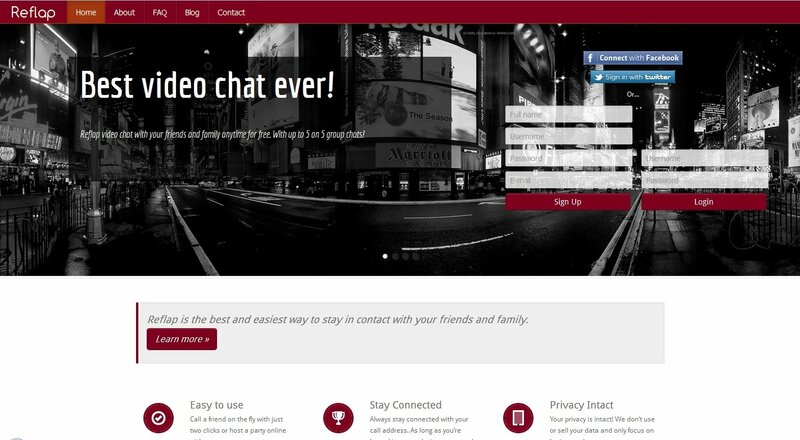 With a simple user URL we can communicatre however we want (chat, e-mail, social networks...). The person accessing this link will activate our channel and videoconferencing can start, even if they aren't a Reflap user. Establish contact by voice call, video call and chat. Possibility to accept calls from guests. 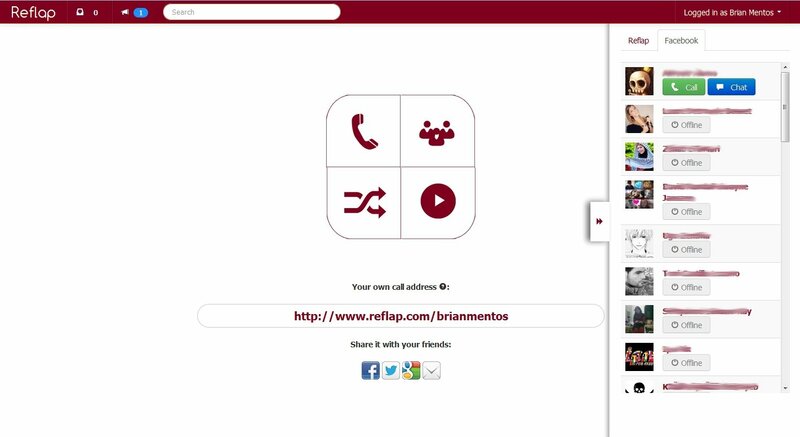 Sign into Reflap and access a page where you will always be available for free calls and video calls. You need a microphone to make calls and a webcam for video calls.